On Friday, September 23rd, over 150 alumni, trustees, faculty, family and friends gathered on campus to celebrate the opening of the School’s newest dorm, Landry House, which has been named in honor of the late Kevin Landry ’62, an alumnus, parent, longtime board member, and generous benefactor of the school. 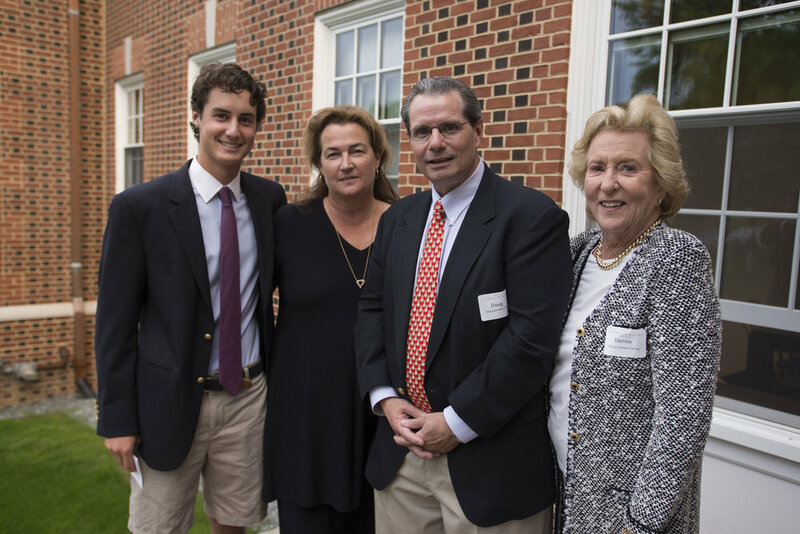 The guests, which included three generations of the Landry family, were introduced to Landry House by the 36 boys who had moved into the dorm a few short weeks earlier. Following a reception in Landry, guests continued the celebration over dinner. Mx2 Honorary Campaign Co-Chair Victor Atkins, Jr. ’63 addressed the attendees and reflected on the transformative experience both he and Kevin Landry had while students at Middlesex. 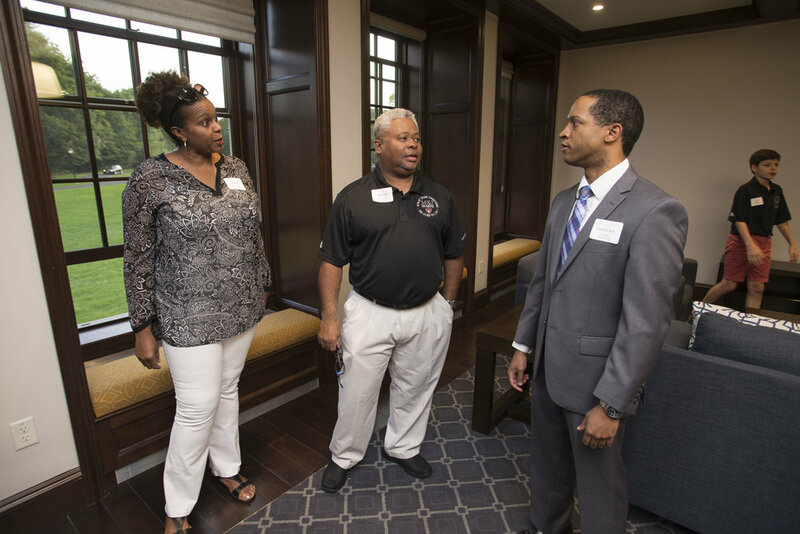 He continued to explain how this transformative experience later inspired the longtime friends to pursue truly transformative upgrades to the campus. In the year since the public launch of Mx2: The Campaign for Middlesex, substantial gifts and pledges from alumni, parents, and friends have raised the total committed funds to more than $170 million – a landmark sum for the School that is already making a difference to its people, places, and programs. Visible signs of the ongoing success of Mx2 are everywhere on the Middlesex campus, from the graceful new entrances on LeBaron Briggs House and Clay House to the bright Howe Common Room that completes the western face of Robert Winsor House. On the northeast end of the grounds, a major transformation is underway as the School’s defunct steam plant – now surrounded by colorful, pictorial scrims – is being sustainably repurposed as the much-needed Music and Campus Center. On the southern end, near Higginson House, similar scrims encircle the site of a new dorm, which will bolster residential life with additional faculty apartments and student rooms. 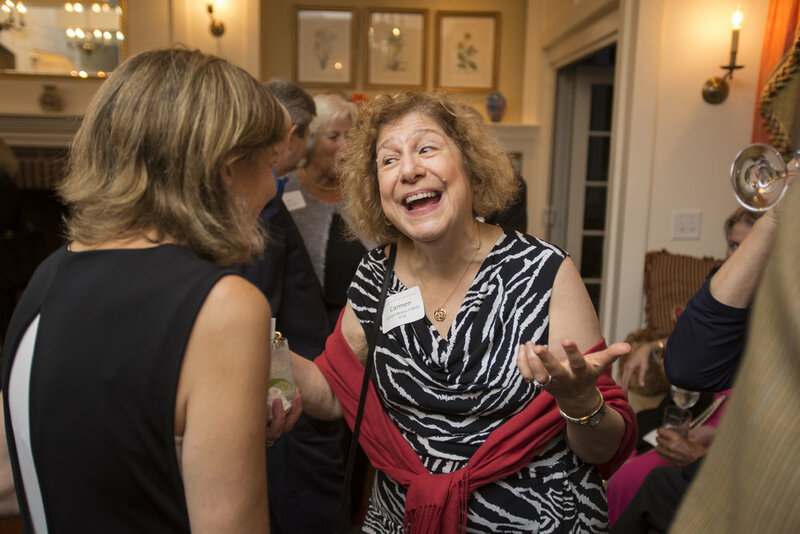 These and many other improvements, some tangible and some subtle, have been made possible by Middlesex’s generous supporters, people who believe in the School’s mission and are turning campaign aspirations into real achievements. In strategic plans dating back to The Campaign of a Century, it has long been the intent to renovate the School’s older dormitories. In addition to updating the buildings’ utilities and systems, other objectives included trying to add faculty apartments; increasing the number of student beds where possible to shift the enrolled percentage of boarders toward 75 percent; and creating common rooms in dorms that lacked any such gathering space. The success of the last campaign made considerable progress toward these aims, resulting in the refurbishing of Bryant-Paine, Higginson, and Hallowell Houses, and in the construction of the Oates Lane faculty homes. The Howe Common Room now completes the western face of Robert Winsor House (RW). 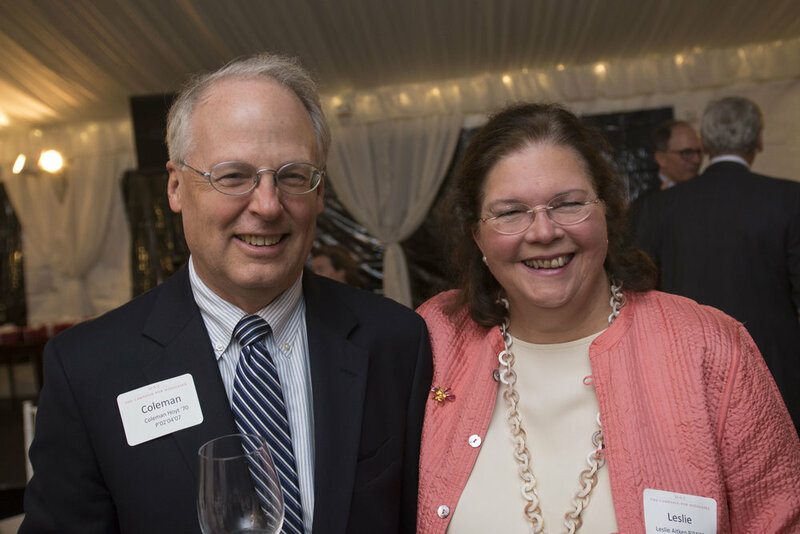 Now, thanks in large part to the leadership of the Mx2 Honorary Co-chairs – Board Vice Presidents Bob and Anne Bass (parents of Chris ’93) and former Trustee Victor Atkins ’63 and his wife Victoria – all of the campaign’s residential life goals have been realized. 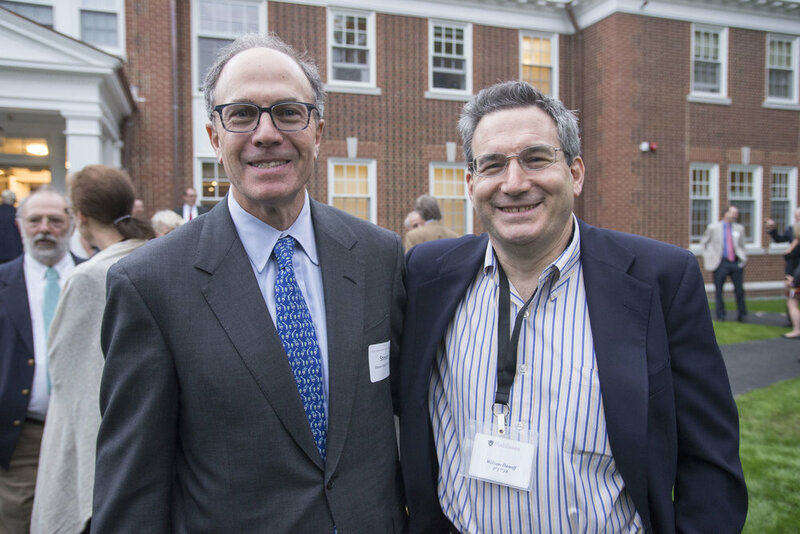 A significant gift from the Basses accomplished the summer 2014 renovation of LeBaron Briggs House (LB) and Robert Winsor House (RW) – two major projects that clearly inspired further developments. 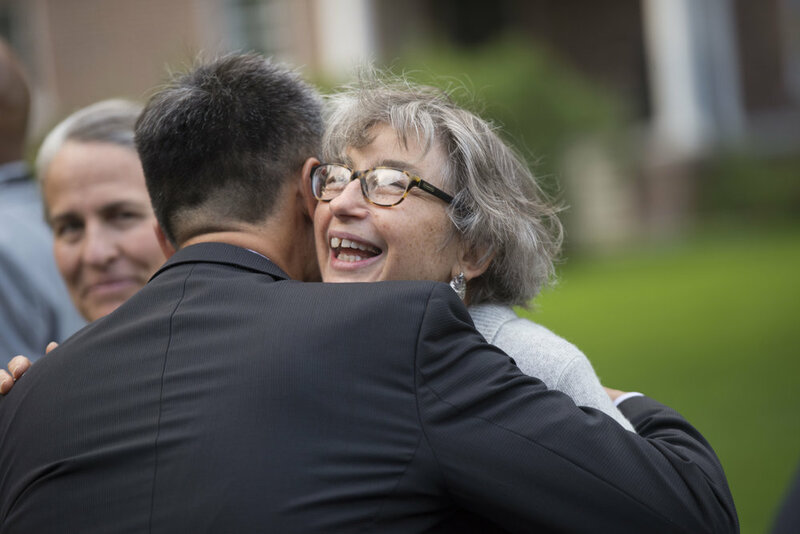 Parents and alumni responded enthusiastically to Victor’s Residential Life Challenge, which offered a 1:1 match of donations up to $7.5 million in order to build a new dorm and make other residential improvements. The steady flow of contributions led to the Howe Common Room becoming part of the overhaul of RW – and helped establish the Beaton Common Room within Clay – at last providing these dorms with places to meet, relax, or study. 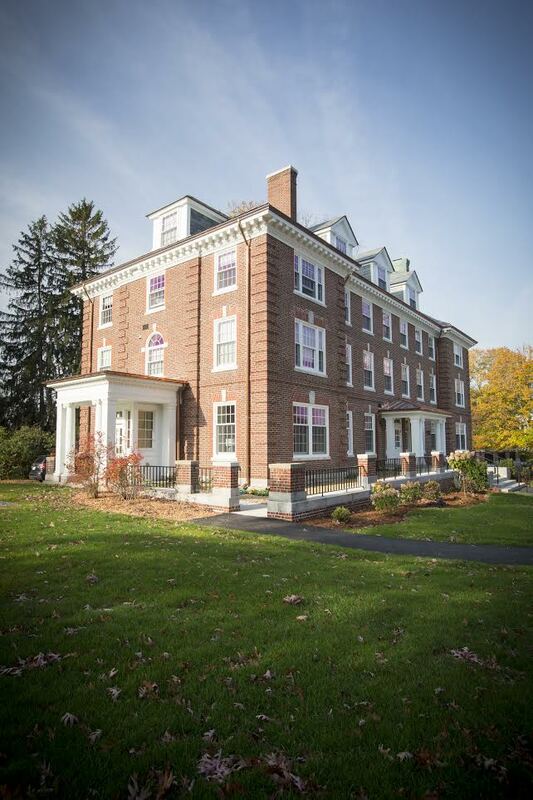 This past April, the challenge’s successful culmination resulted in the summer renovation of Clay and the site preparation for the new dorm: Landry House, named for the late C. Kevin Landry ’62, longtime Board treasurer and generous benefactor. The LB Common Room, Howe Common Room (in RW), and the Beaton Common Room (in Clay) provide great social and study spaces for students. In fact, Kevin’s own fundraising initiative – the Landry Family Challenge, a collaborative effort with his wife Barrie and daughters Kim GwinnLandry ’89 and Jen Landry Le ’94 – also deserves credit for the attainment of the campaign’s residential life goals. When the School received a $500,000 grant from the Mary Mae Foundation in 2012 to build faculty housing, it soon became apparent that the project’s construction costs would exceed that amount. Because of the Landry Challenge, which matched parents’ gifts to any of the School’s strategic objectives, sufficient funds were raised to build five efficient, new faculty homes across from Middlesex’s main gate. Completed in 2013, Mary Mae Village added five new faculty homes to campus. Landry House will include three more faculty apartments, too, achieving another long-term priority of adding seven faculty homes by 2017. This would likely please Kevin, as Jen recalls that her father considered strong faculty support key in retaining good teachers. “It would have been important to him to have three more families right on campus,” she reflects. Landry House will be complete for the 2016 academic year. The dorm’s 36 beds will also bring the boarding population closer to becoming 75 percent of total enrollment, progressing toward that long-range benchmark. And, of course, Landry House has been designed with great communal spaces that would have been particularly meaningful to Kevin. The Class of ’62 Common Room was given as a 50th reunion gift by his class, an especially close-knit group; and, the 1989 Commons area was a collective 25th reunion gift from his daughter Kim’s cohesive class. Landry House construction is well under way with the foundation poured and the structure beginning to take shape. Construction of Landry House has commenced, with an estimated move-in date one year from the groundbreaking, in time for students to arrive in the Fall of 2016! Although MX2: The Campaign for Middlesex was introduced to the public in October of 2014, there have been many alumni, parents, and friends of the school who have supported the campaign since it's inception. Without these early supporters, the enhancement of Middlesex traditions would not be possible. Below we've highlighted several members of the Middlesex community who have helped to support the goal of the MX2 campaign. "To Corey, as a student, the landscape of the school, the Olmsted-designed Circle, meant getting involved in all that Middlesex had to offer. The Circle also means giving back, knowing that Middlesex's ideals can only be reached with external support, passing on the experience she was so generously offered by her father. As an adult, what Corey learned as a student is a reminder to continue to foster multiple interests and facets of life, which she tries to maintain as an equity analyst at Diker Management, wife of artist Jim Sperber, and mother to three boys." "Ned is a firm believer that when given the gift of an elite education, it becomes one's responsibility to return it to others. This maxim, Ned says, is the driving force behind his decision to start an [endowment] fund, one that reflects his ardent support of female education. 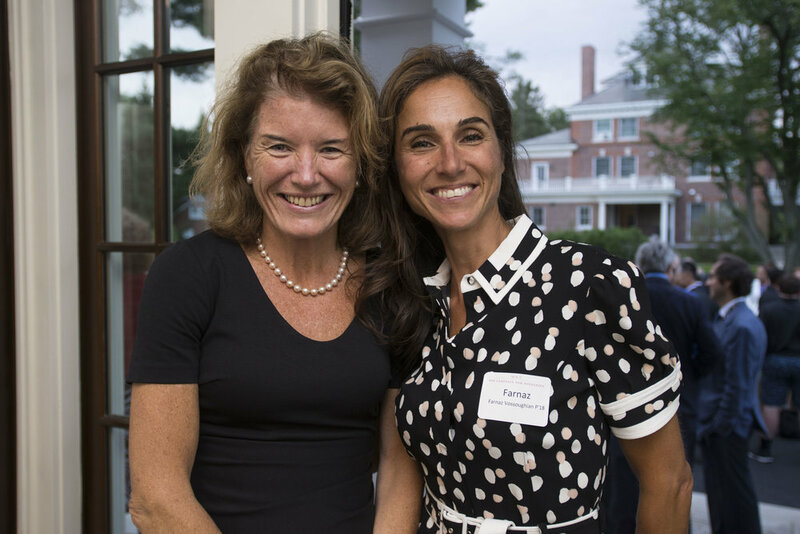 Ned's respect for the wealth of precocious young women in Maine, coupled with his admiration of the work of Head of School Kathy Giles, a Maine native herself, inspired a new fund that helps ensure that young women are never held back in their pursuits. 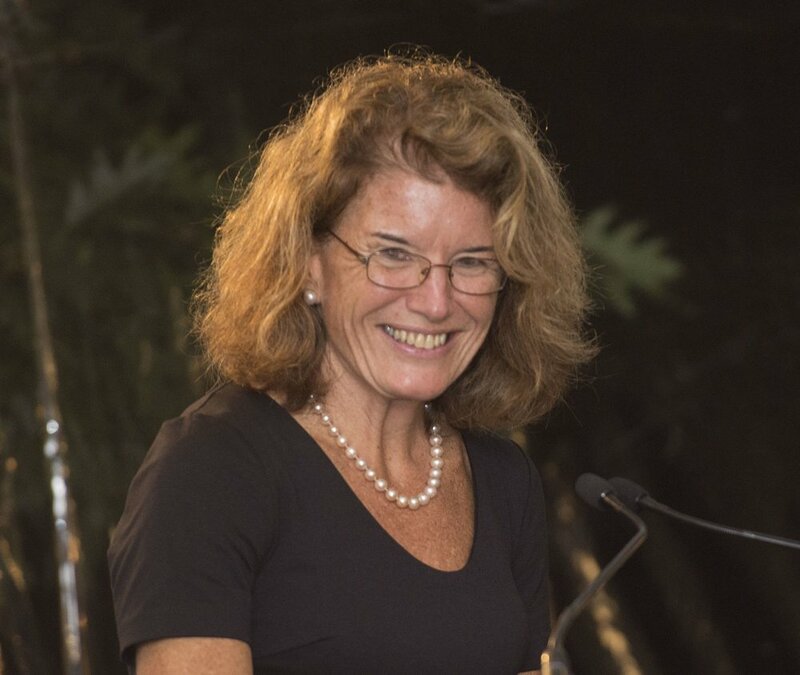 Given in honor of Kathy, this scholarship targets talented young women in isolated Maine towns, granting the opportunity for students to come to Middlesex and experience an educational breadth and rigor that would have been otherwise unavailable." 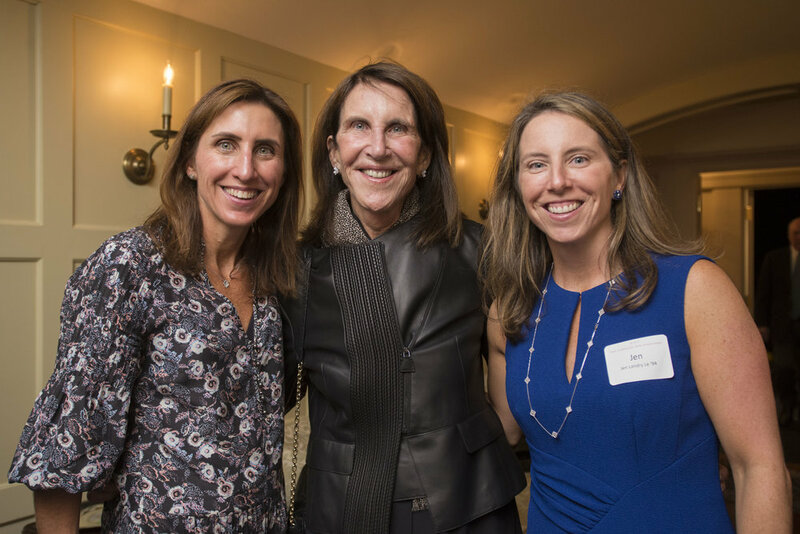 "Middlesex provided transformative support for Jeff and Meg's daughters [Avery '06, Caroline '08, and Wally '10] over the course of eight years, and they are thrilled to reflect support back on the School. "We like to focus our giving on places and people that are special to our family," Jeff explains. "And no one has touched our family quite like the Middlesex community." Meg agrees wholeheartedly, and as a member of the Board of Trustees she has provided invaluable support and guidance to the School. her role as a trustee also allows Meg a closer insight into the needs of the School, and specifically, the needs of the group that influenced her daughters the most: the faculty. Together, Meg and Jeff jumped at the opportunity to support the Mary Mae Project that built five much-needed faculty homes. But even with the construction of these elegant new faculty homes, the Pierces are quick to advocate the true value of the School. "Middlesex is known for having such beautiful buildings," Jeff notes. "But what truly makes the school special are the people inside."" "The Brooke Chair in Ethics and Spirituality was founded by John's family and provides the community with opportunities to find balance and perspective in a rigorous environment. Through the establishment of classes in mindfulness and an expansion of the beloved chapel program, it's John's hope that the highly motivated and talented students of Middlesex will find an additional source of strength within themselves. In order to succeed and sustain it, he explains, there must be a fundamental balance in mind and soul. John Believes that Middlesex is the perfect environment for the cultivation of internal awareness because of the openness and sensitivity if the community. And in a school that rigorously seeks to achieve as well as nurture, this commitment to mindfulness is especially significant because, as John puts it, "while achievements in academics, athletics, and arts are wonderful, without a sense of spirituality and meaning, they are, at the end of the day, hollow victories." John's favorite part of the Ethics and Spirituality Chair is the scope of its impact. All students, regardless of their personal interests, can feel the benefits of internal reflections. Spirituality and ethics are universal, and John hopes that when the sun sets in the evenings, students will have a certainty of self on their mind."